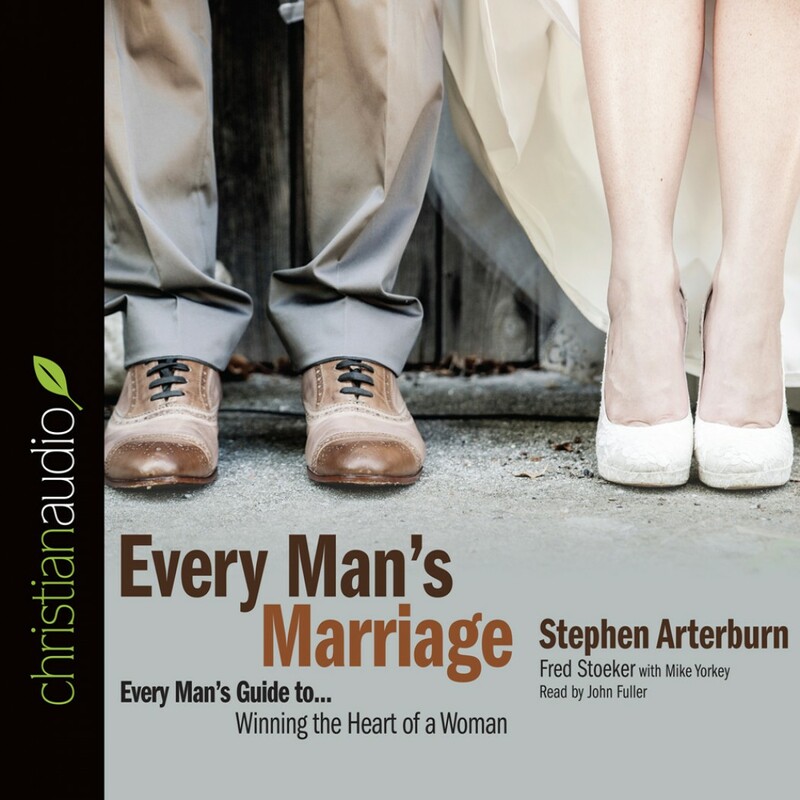 Every Man's Marriage by Stephen Arterburn Audiobook Download - Christian audiobooks. Try us free. The second book in the "Every Man" series, this is the perfect follow-up to the best-selling Every Man's Battle. Every Man's Marriage is a terrific resource for establishing mutual respect and sacrifice in your marriage based on Christ's example of loving His bride, the church.